It is no great secret that the world is experiencing a huge crisis – namely climate change, which is caused by air pollution. Ocean pollution is extremely rampant as well. For this reason, a number of pollution awareness campaigns have been created and conducted by the government to prevent pollution. In the Philippines, solar panels, induction cookers, rechargeable batteries, reusable water bottles, and other green products are being generated in order to resolve pollution gradually. Here are some facts that tackles about how bad pollution is, especially ocean pollution, and how we can prevent and stop it completely. With the ocean being the largest body of water on earth, it is home to innumerable cephalopods, crustaceans, shellfish, corals, marine mammals, fishes, sharks, and turtles. Sadly, the superfluous activities of humans have ruthlessly affected the marine life. Ocean pollution, or also known as marine pollution, is the dispersal of destructive elements such as plastic, oil, industrial and agricultural waste, and chemical specks into the ocean. 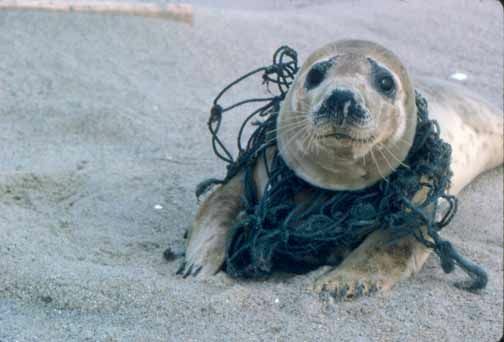 Proof of its negative effects on marine life include carcasses of beached animals with stomachs full of plastic, turtles whose shells were deformed by ordinary objects (such as six-pack rings), and many more. There are a number of reasons why the oceans are polluted, one of which is mining for materials such as copper and gold. Mining can greatly contaminate the ocean since it can interfere with the life cycles of the marine organisms and life. Human waste thrown into bodies of water such as plastics, aluminum, glass, and Styrofoam. What is alarming with the list above is that almost everything man-made is a harmful product or element that is greatly polluting the Earth’s water. 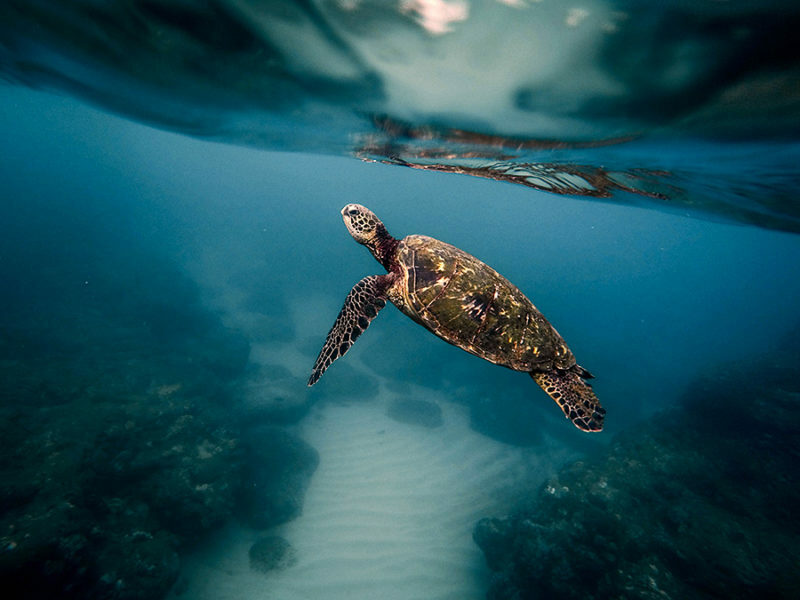 Though there are several environmental organizations dedicated to marine conservation, it is undeniable that the Earth’s oceans are severely contaminated. For land creatures, humans spend quite a surprising amount of time in ocean waters. Swimming in contaminated water can lead to a wide variety of infections. Accidentally drinking the water may cause a stomach-ache, or worse – it could expose you to diseases such as typhoid, cholera, paratyphoid fever, dysentery, jaundice, amoebiasis, and malaria. Consumption of contaminated seafood, even when cooked, is also harmful for humans and other animals. As ocean pollution is getting more rampant today, the marine life is also getting more and more endangered. Oil spills in the ocean can directly get on the gills of marine animals and feathers of seabirds. As a result, they find it hard to move and fly properly. In addition, it can also be difficult for them to feed their children. The long term effect of pollution on marine life can ultimately lead to them in acquiring diseases such as cancer, behavioural changes, failure in their reproductive system, or worse – death. As stewards of the Earth, we humans must do our part in cleaning the planet’s bodies of water. For this reason, we should do these things little by little. Throw your garbage in designated trash cans. Even those you leave on the shore are likely to get washed up into the ocean. Don’t dispose harmful chemicals and substances in the ocean. If you see anyone that is throwing litters garbage into any body of water, give them a gentle warning. Even when on vacation, do not partake in activities that will ultimately pollute the water. Educate your children, friends, family members, and colleagues about the current state of our oceans. By doing this, you are helping spread awareness of our oceans’ plight in your community.